Think of Sweden and the long winters, the Icehotel and the northern lights might spring to mind. But have you wondered what Sweden might be like in the summer months?Alex, our Nordic Sales Manager, travelled to the West to explore some of the summertime highlights. 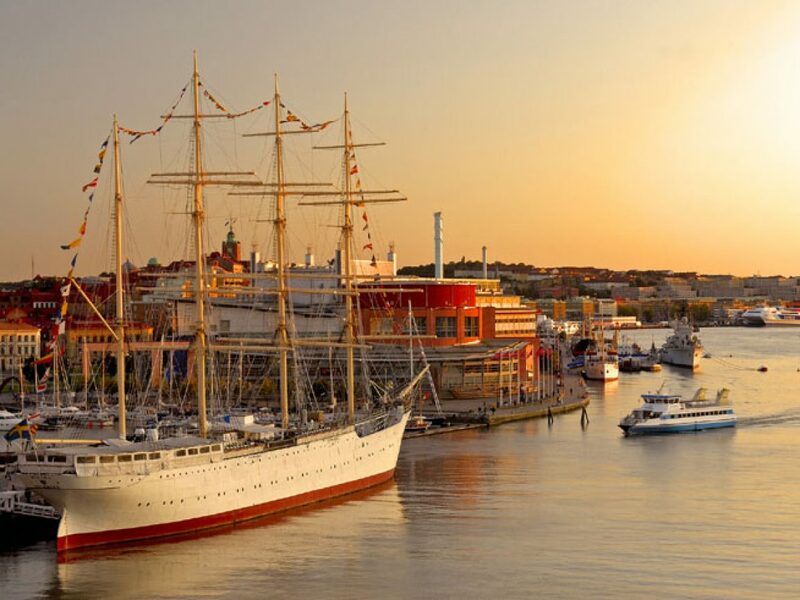 Only a two hour flight away lies Sweden’s second largest city, Gothenburg, a beautiful city that offers plenty to do. You might like to explore the old city of Haga and attempt to eat one of their giant cinnamon buns, you can relax in some of the parks or boat rides or maybe even attempt to see the city by a different angle and go kayaking down it’s canals. From Gothenburg you can begin to explore further north where you will discover one of Sweden’s hidden gems – the west coast. 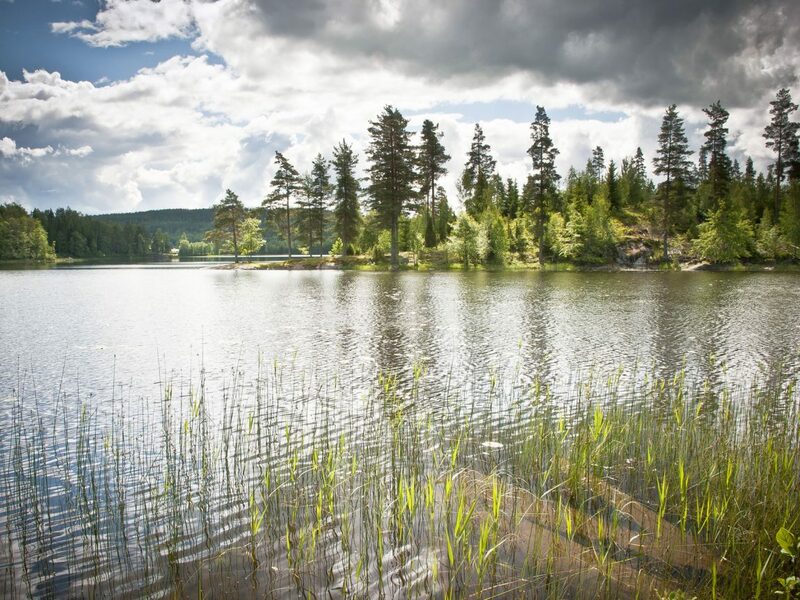 There’s Fjallbacka where famous Hollywood actress, Ingrid Bergman, once spent her summer months visiting between 1958 to 1982 with her husband Roberto Rossellini. This is a beautiful quaint town based on the waterfront with some great views and restaurants to eat at. As you travel further north there are more gems to discover including Grebbelstad where you can take part in an oyster safari where you can learn ‘shuck’ the oysters and see the coastline by boat. But if you feel more active than perhaps take part in some sea kayaking instead! If perhaps you are not so keen on the sea and what to change course in terms of scenery there is the fascinating Norden’s Ark which is truly a must for anyone coming to visit West Sweden. Here you will discover a 950 acre park which is a non-profit organisation dedicated to the conservation of endangered animals. It is a perfect day out for families, couples or anyone interested in not only getting to see and learn about these animals but also take part in a scenic hike around its enormous grounds. Further North is Stromstad, where if you have been travelling by car you can park it for the night and get the ferry across to the Koster Islands. Just a 45 minute ferry ride away and you will discover this beautiful idyllic location and hotel. 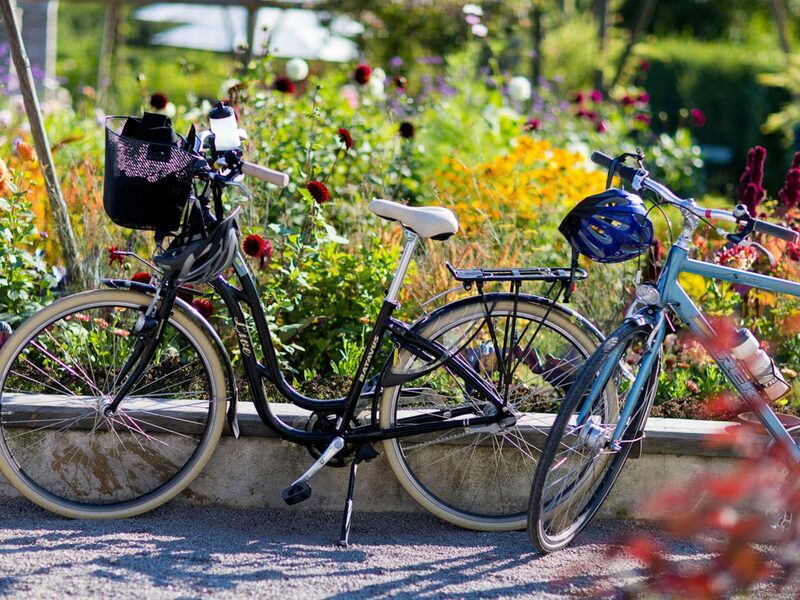 Here you can spend some time relaxing and walking around the island or even set off on one of their bicycles for the day. When it comes to the evening you could even cycle off to some key points on the island to watch the sunset or rise over this impressive archipelago. 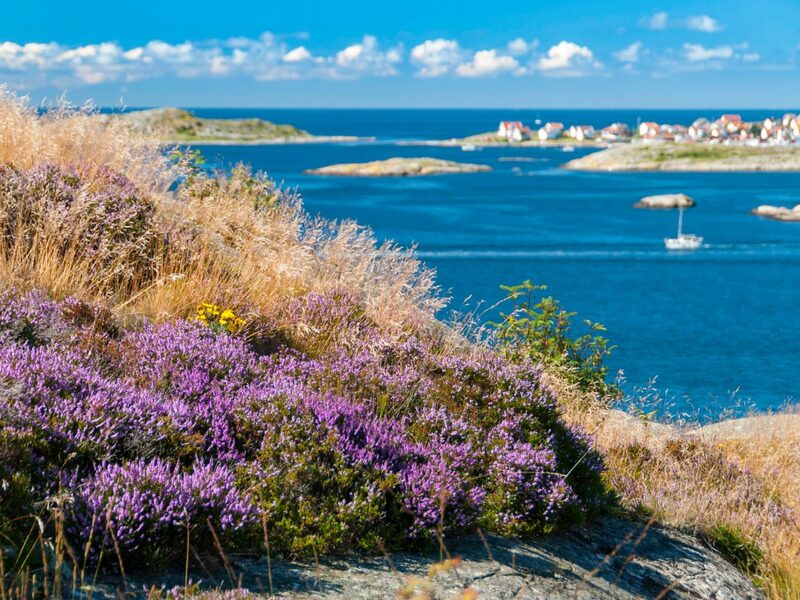 This is a great thing about West Sweden – there is so much to get involved in whether it be something cultural (visiting an art exhibition in Marlstrand), active (cycling or sea kayaking), having a swim in the sea, or learning about the history of the places you visit. 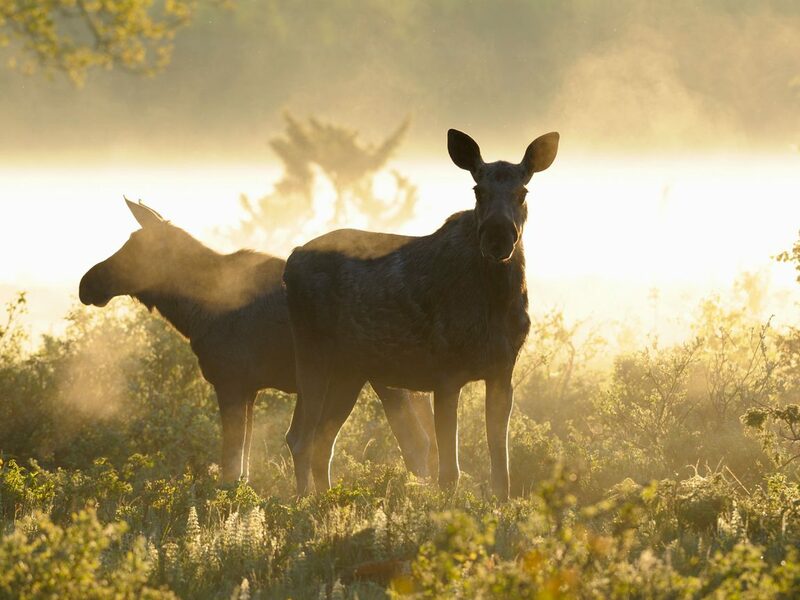 There is plenty to do and be a part of – and usually in the summer West Sweden boasts some gloriously warm temperatures! 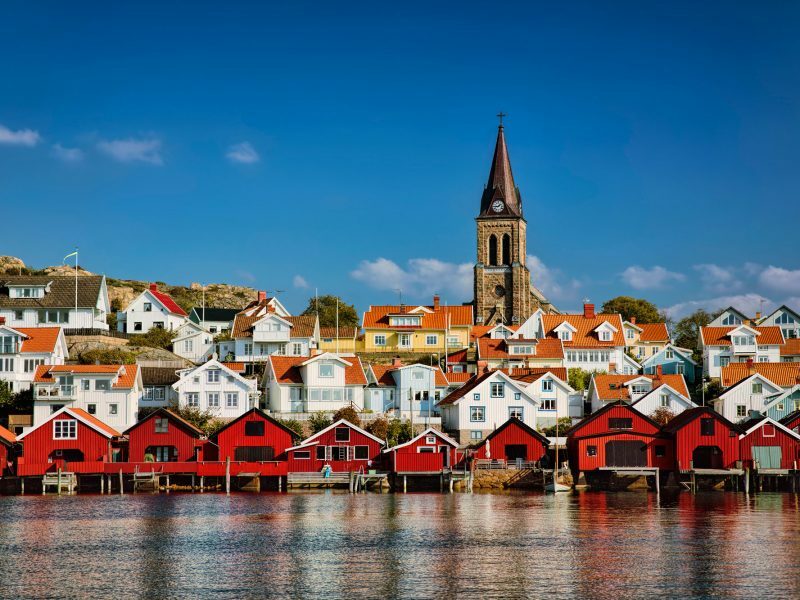 Brimming with history, culture and beauty, and splashed with colour, West Sweden is not to be missed. Follow Alex’s lead and discover the vibrant towns and cities within on one of our fantastic West Sweden holidays, or speak to Alex to find out more. Hiking, biking, floating down a river and camping on an island – we sent Clare and Bruno to get to grips with all the activities on offer in Varmland. Here's an overview of what's on offer. Midsummer is a key occasion in the calendar across the Nordics. Here's our guide to celebrating Midsummer like a local! Did you know this about Norway?